Screen time late into the night changes us and affects our sleep. Screen time with blue light stops melatonin production. Our children may engage in screen time as a social opportunity and feeling of connection as they snap-chat with friends, watch vlogs or game together. Video games are safe emotionally, they allow for continued stepping to the next level of play while repeating the very same path to get there. Life is not that easy. Vlogs allow individuals to become part of another’s life on a more personal level than television. And snap-chatting, since it disappears keeps you actively engaged for the next snap to appear. Blue light insomnia from electronic devices may be affecting you and your children’s sleep. Historically, since the dawn of man the sun provided our waking and sleeping cycles. In today’s modern world, you get your bright, blue light in the morning (preferably from the Sun), and use dim, longer wavelength light (more yellow and red like incandescent) in the evening. And sleep in the dark. Have the changes in lighting and screen time made a difference in light sensitivity and resulting headaches and insomnia? In recent years, we have increased on-screen time, changed our lighting systems and lessened our time outside in our communities. Fluorescent lighting, sunlight and electronic device screens can make things worse for someone with light-sensitive eyes. In the retail, education or employment environment fluorescent lights can trigger migraines, cause headaches and eyestrain, and worsen other conditions. And those little “smart” rectangular boxes called mobile phones; tablets, computers, television, game and reading devices shine intense blue light into our eyes for many hours. When working on teaching the people I love who have been prenatally exposed I have learned to research the areas where the professionals and top athletes go for help and support. Did these advanced performance individuals hold new keys to make a difference? Jamie M Zeitzer, Derk-Jan Dijk, Richard E Kronauer, Emery N Brown, Charles A Czeisler J Physiol. Sensitivity of the human circadian pacemaker to nocturnal light: melatonin phase resetting and suppression. 2000 August 1; 526(Pt 3): 695–702. doi: 10.1111/j.1469-7793.2000.00695.x PMCID: PMC2270041. 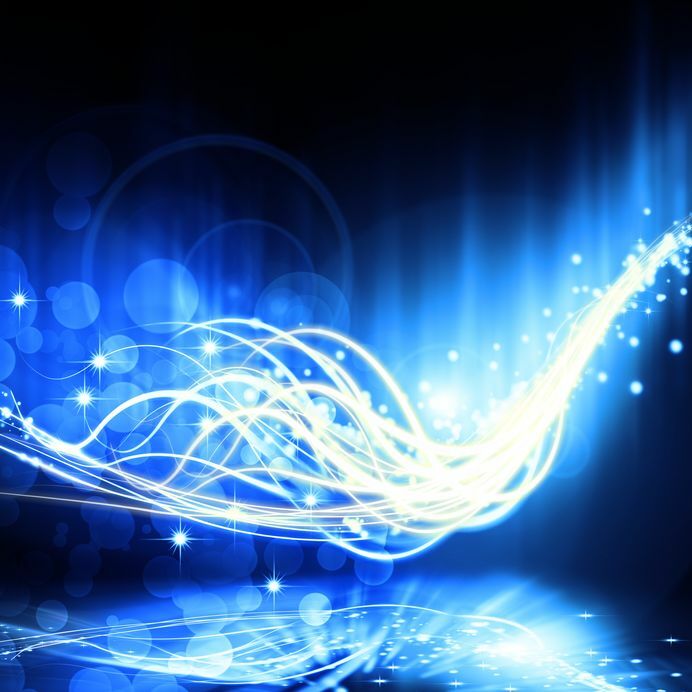 Don’t miss our full blog series on visual processing starting with our introduction. Or check out some of our books that walk families through the journey of neurodevelopment. 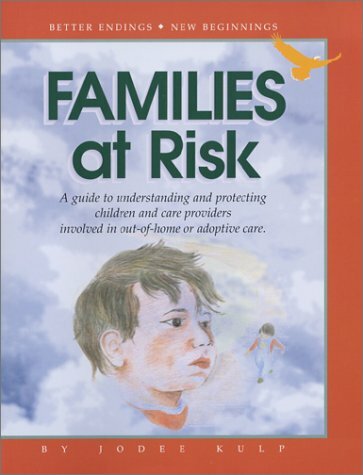 Families at Risk – A guide to understanding and protecting children and care providers involved in out-of-home and adoptive care by Jodee Kulp answers 415 page of questions you may have if you or a friend face allegations. 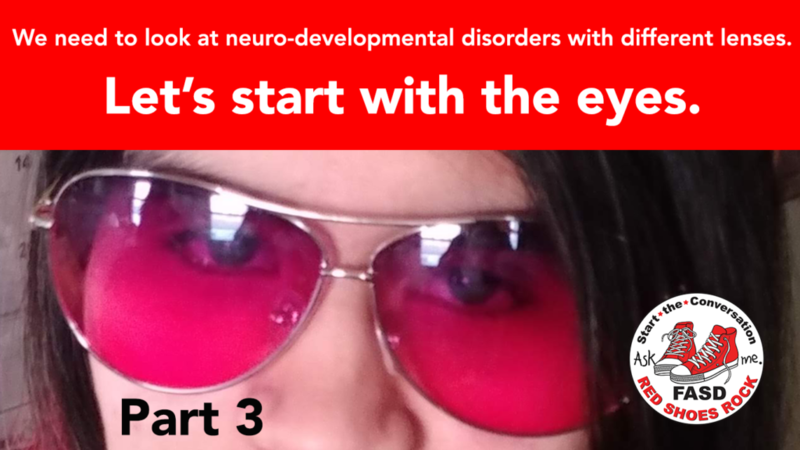 This entry was posted in CLARITY, NEURODEVELOPMENT and tagged screen time, sleep, VISION, visual processing.